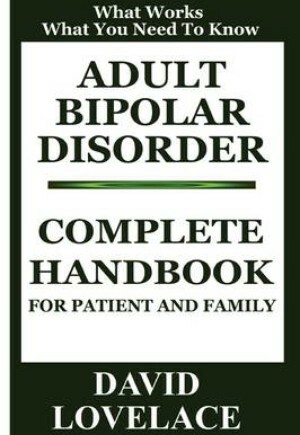 A practical, straightforward book that will be a great help to those who have bipolar illness as well as their families. Thanks to sharper diagnoses and better medicine the future is brighter for people with bipolar disorder than in past generations. But if you or someone you love is struggling with the frantic highs and crushing lows of this illness, there are still many hurdles to surmount at home, at work and in daily life. Filled with information and practical advice this comprehensive guide offers straight talk that can help you tackle these and related questions, take charge of your illness and reclaim your life.